There's nine weeks to go until Forbidden Fruit 2019. More acts have been announced for the festival today. Parisian DJ Jeremy Underground, Nightmares on Wax and Biig Piig will perform across the weekend. Glasshouse, Toucan, Jyellowl, HappyAlone, Prymary Colours and Fia Moon have also been announced. 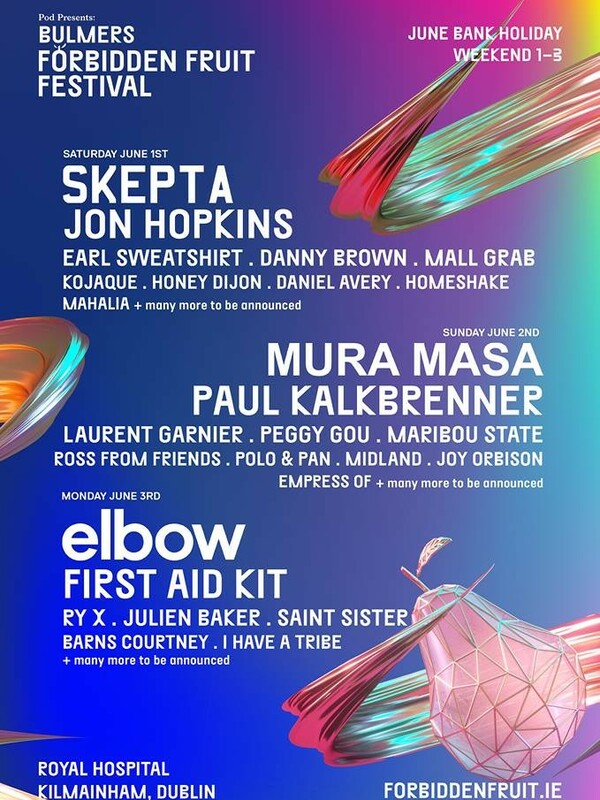 They join headliners Skepta, Mura Masa, Elbow and more. Tickets for Forbidden Fruit 2019 are on sale now via Ticketmaster. 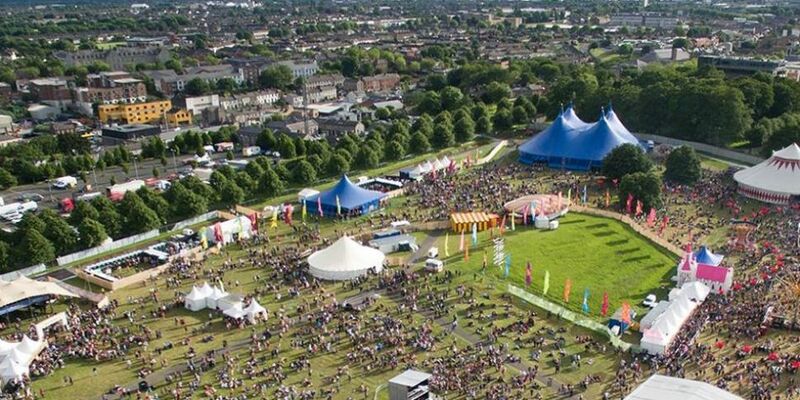 Forbidden Fruit returns to Royal Hospital Kilmainham on the June Bank Holiday weekend.